As everyone knows, organizing a wedding takes time and planning; preparing your dog for your wedding day is no different. This training schedule will help your dog be ready in time for the big occasion. 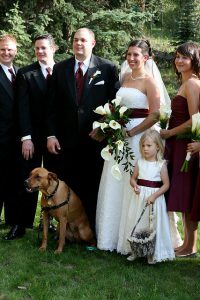 This entry was posted in Dog Behavior, Other and tagged dog, wedding. It’s a day that is meant to be shared with your nearest and dearest. Today, more couples are choosing to include their dogs in their wedding celebrations. 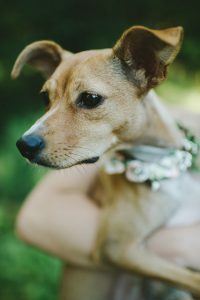 Before adding your pup to the wedding party, here are three important points to consider. This entry was posted in Dogs General and tagged dogs, wedding.